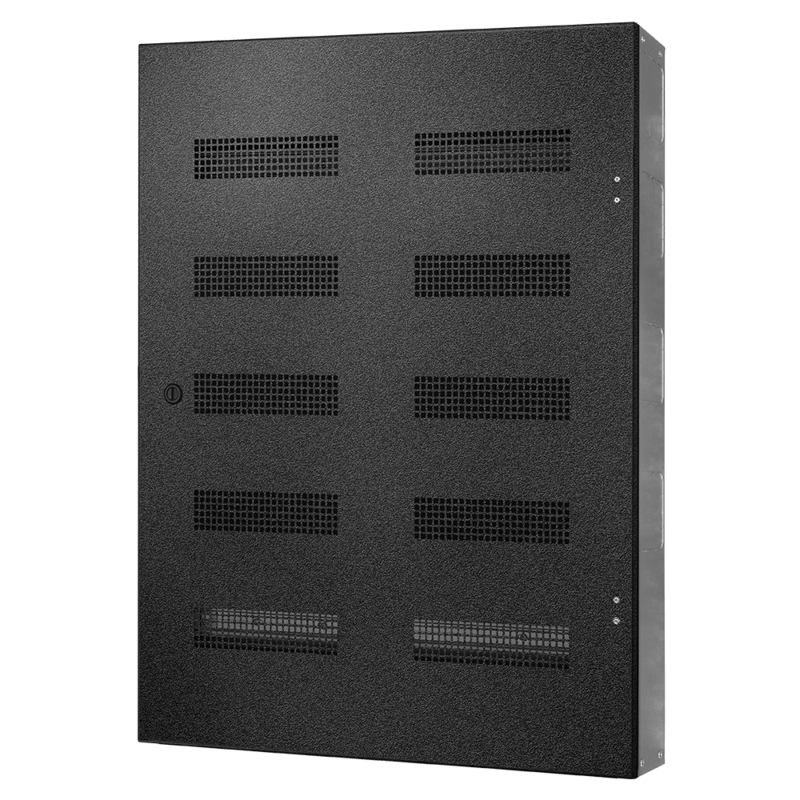 The module trim plate is designed to block off partial lengths of DIN rail cut out on the front cover of an LXN enclosure. 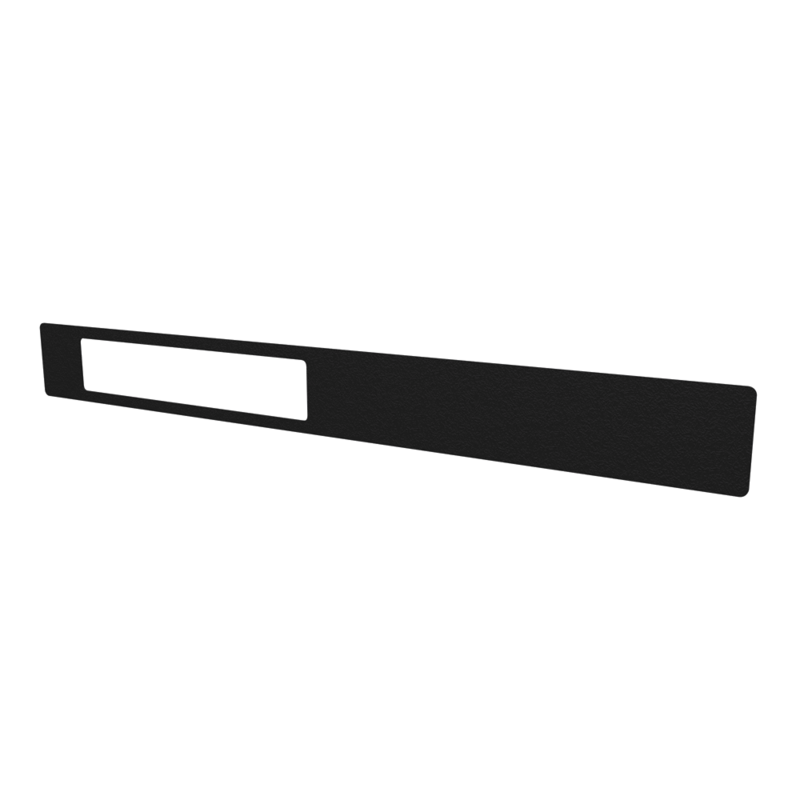 Perfect for when extra space has been specified for future expansion or when a rail is not fully used, the blanking plate attaches from the rear ensuring a secure finish. Enclosure with installed DIN rails, earth bars and cable management.